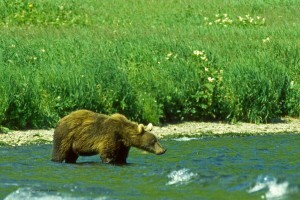 In North America there is currently no brown (grizzly) bears east of Alberta Canada or Montana U.S.A. They exist currently in the north and west of Canada and U.S.A plus Alaska. 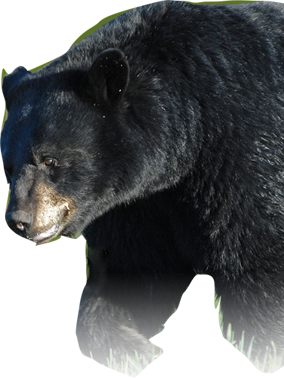 Black Bears may be brown or black and sometimes white. 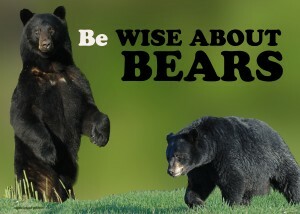 Know the difference between a black bear or a brown bear (grizzly) ! ! The black bear and the interior brown bear often referred to as the grizzly bear may not exhibit a visible size difference. Grizzly bears tend to be larger. The brown bears of the coastal areas of Alaska and Russia are much larger than the grizzly of the interior or the black bear. Colour is not an accurate way to identify a black bear from a grizzly. Body shape is. 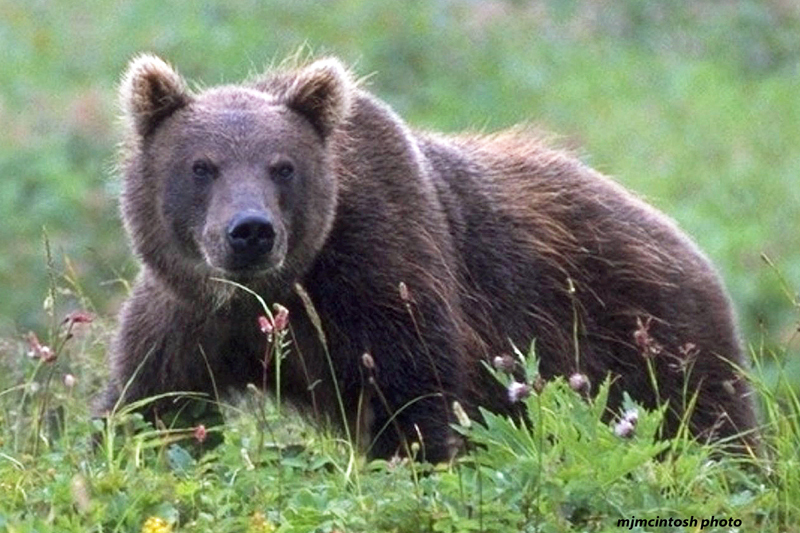 A grizzly has a pronounced hump on its shoulder, a build up of powerful muscles for digging. The grizzly has longer and straighter claws better for digging not so good for climbing although a smaller grizzly will climb a tree. The grizzly bear has a pronounced and longer nose and a dished face (older bear). Neither bears are particularly dangerous. 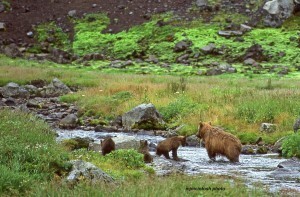 The grizzly is more dangerous if surprised or has cubs and feels threatened. Grizzly attacks although rare are almost always self defense hence the reason many people are not killed during the attack. 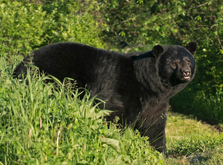 Black bear attacks are extremely rare. 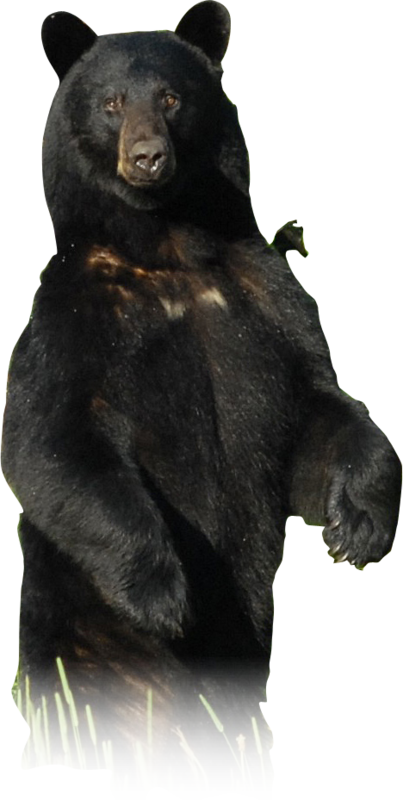 A black bear may attack in self defense, but more often the black bear has a means of escape such as running into the forest or climbing a tree. 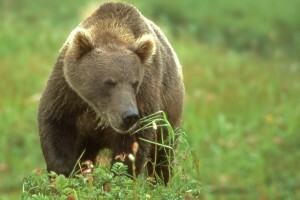 The grizzly bear is a large bear that is different from black bears due to a distinctive hump on its shoulders. Grizzly bears have concave faces and long claws about the length of a human finger. Their coloration is usually darkish brown but can vary from very light cream to black. 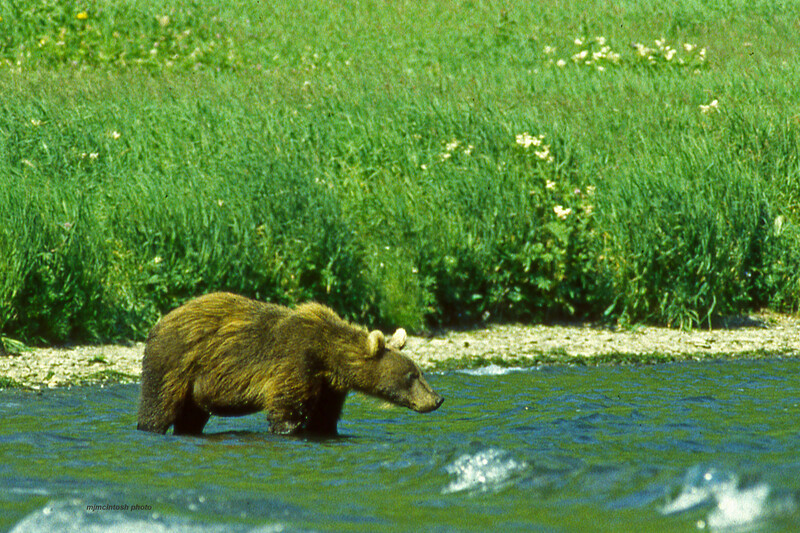 The long guard hairs on their backs and shoulders often have white tips and give the bears a “grizzled” appearance, hence the name “grizzly.” The correct scientific name for the species is “brown bear,” but only coastal bears in Alaska and Canada are referred to as such, while inland bears and those found in the lower 48 states are called grizzly bears. Grizzly bears are often mostly vegetarian ,however, in some areas grizzly bears eat moose, caribou and elk, in others they eat salmon. Grizzly bear diet varies depending on what foods are available in that particular season.Grizzly bears are omnivorous and will eat both vegetation and animals. Grasses, sedges, roots, berries, insects, fish, carrion and small and large mammals. Historically, there were around 50,000 grizzly bears in North America. Today, there are 1,000 – 1,200 grizzly bears remaining in five separate populations in the lower 48 states. 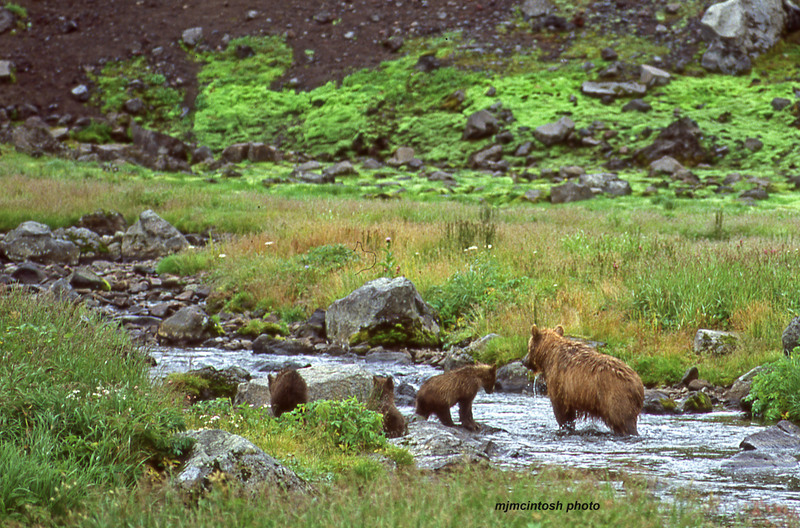 In Alaska, there are thought to be over 30,000 grizzly bears. The brown bear is widespread existing in North America, Europe, Russia and parts of Asia. 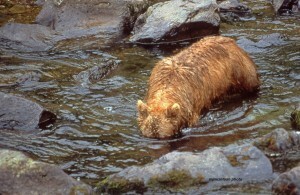 In many areas the brown bear is threatened by human activity.